Float offers a new perspective on the classic candlestick by elegantly combining a light and floaty expression with a strong and modern character. 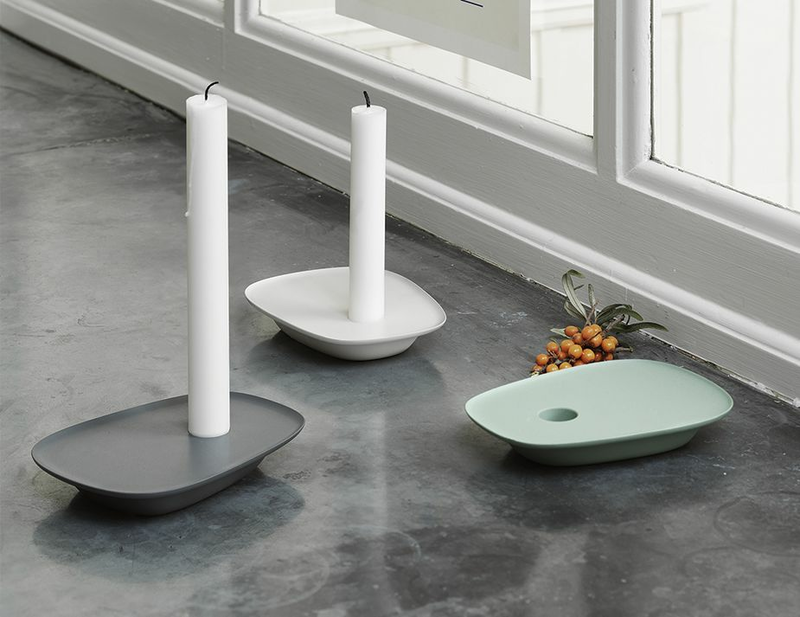 The candleholder's tray area can be used for placing favourite objects, providing the chance to create a personalised setting. 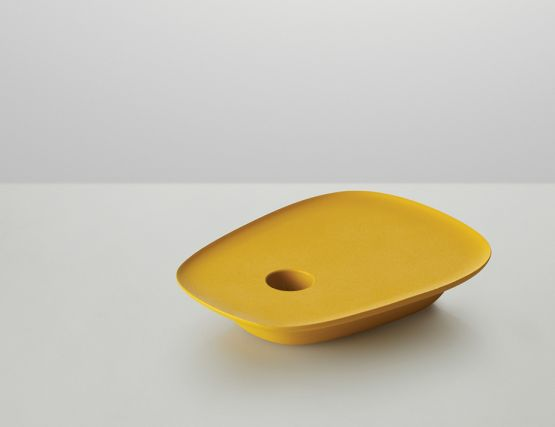 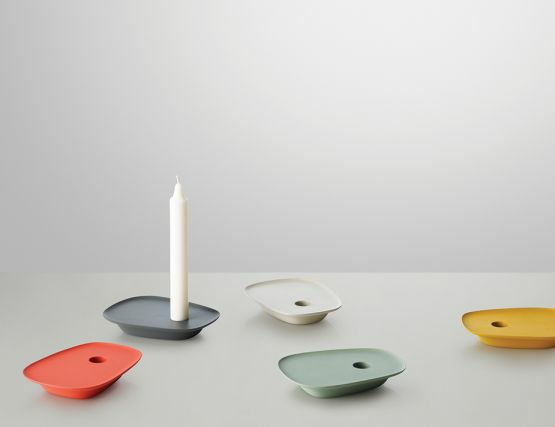 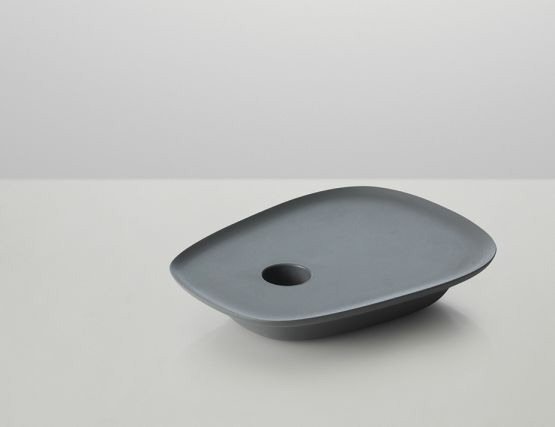 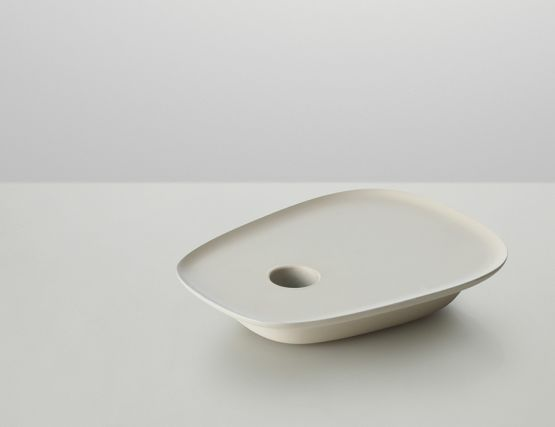 Ideal as a gift, The design is cast in aluminium, powder coated and emulates a small floating vessel, hence the name. 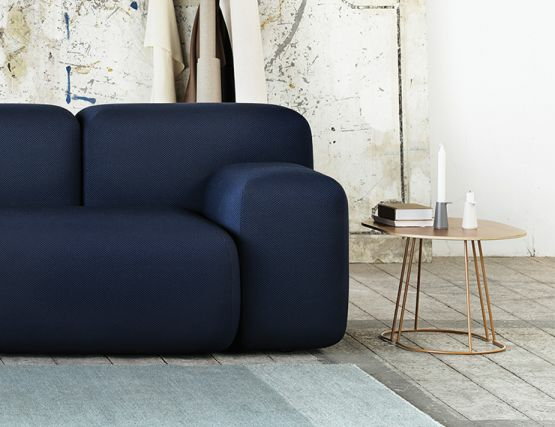 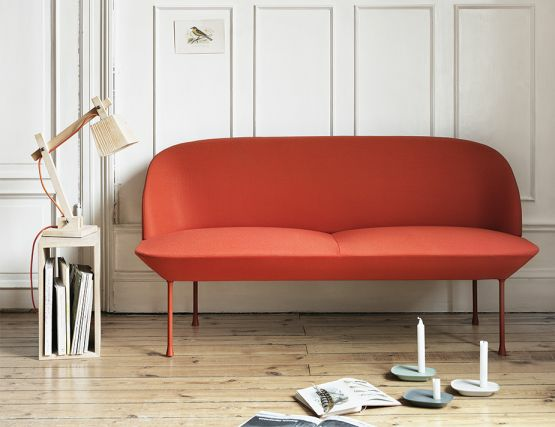 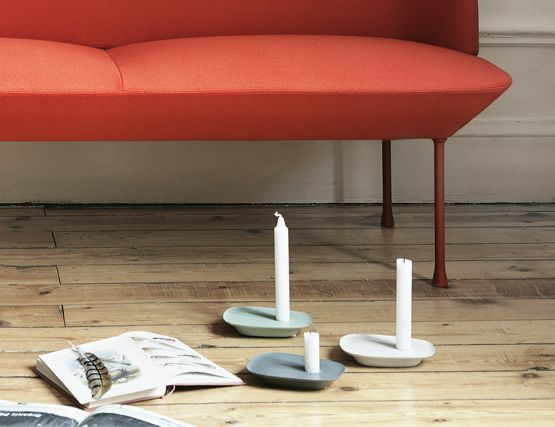 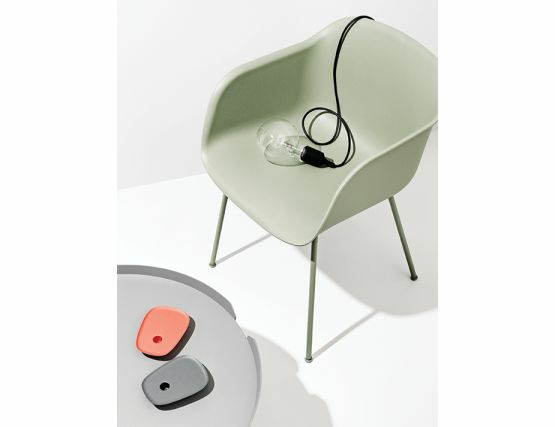 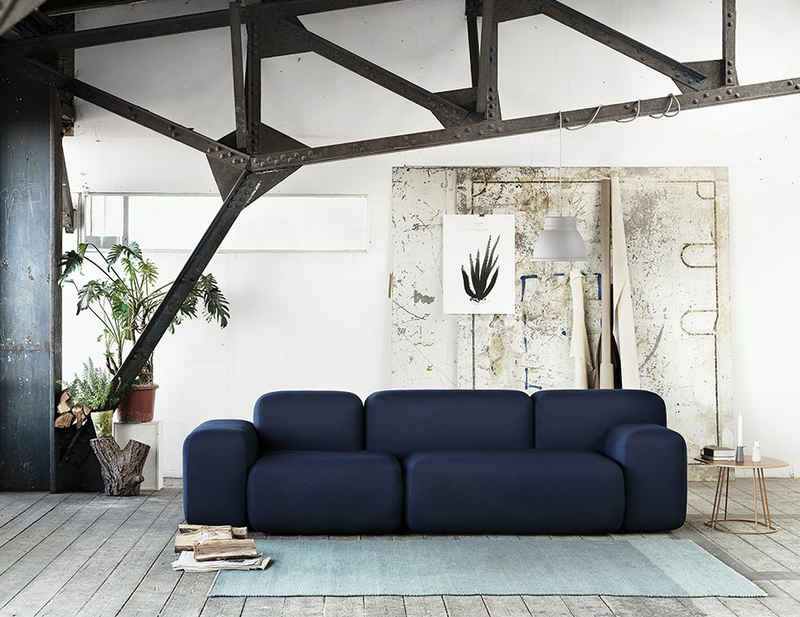 Float is the brainchild of leading Norwegian designers Anderssen & Voll.